Thai me up! Not literally but figuratively we’ll Thai you up in this cooking class! 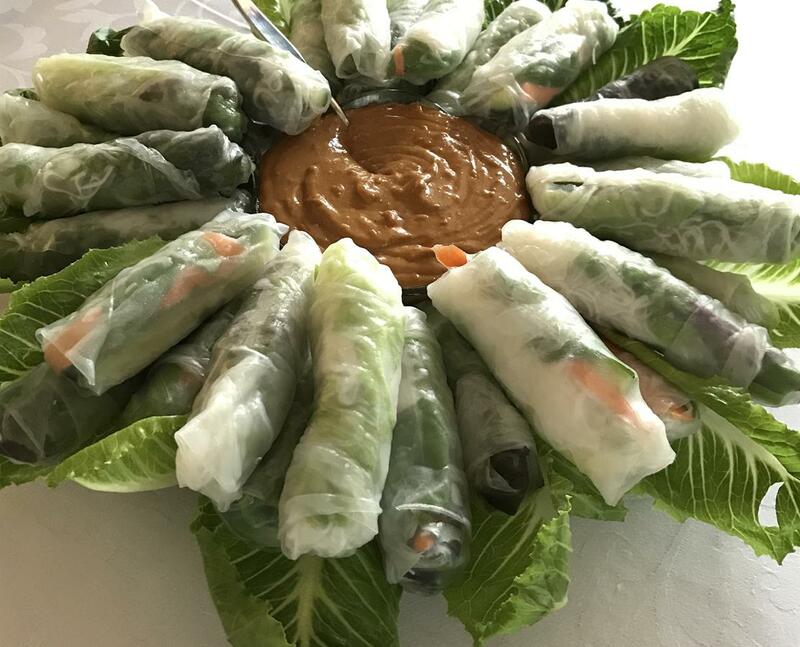 You’ll be rolled up with a wonderful array of vegetable filled spring rolls served with a peanut sauce. Heated up with a homemade Thai green curry and rice and then cooled down with a Thai tea. Get your taste buds ready for an adventure to the Far East while staying in the West, learn authentic recipes and enjoy a meal with friends.